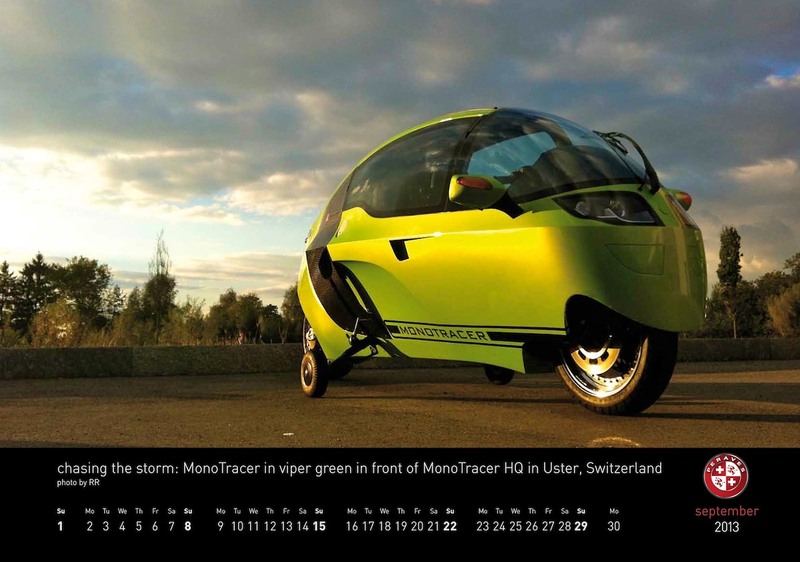 MonoTracer = Real World TRON ENCOM 786 Light Cycle. Here is a 2nd clip from the same episode with more universal admiration for the ENCOM 786 light cycle. In this interview with Mandy Moore, she discusses her voice over work on TRON Uprising as the light cycle mechanic Mara. At 1min 48sec Mandy lets us know that she would like a light cycle. If there was any way we could advance enough so that we could all scoot around on light cycles, she would be down for that. 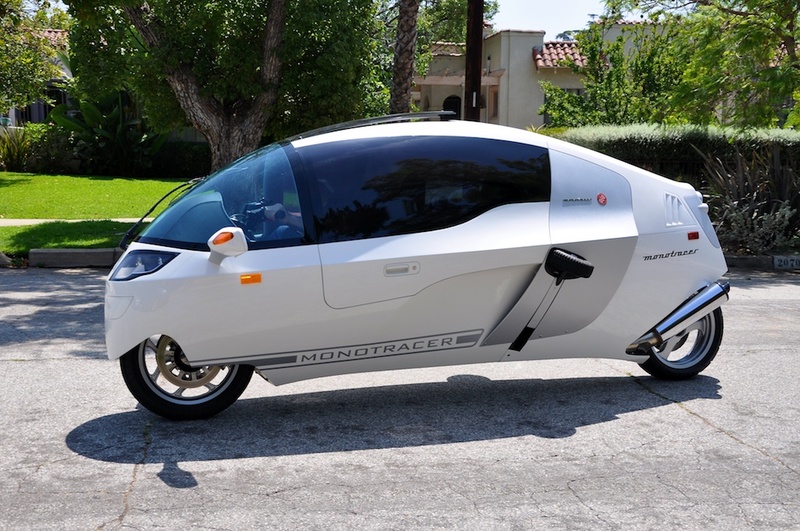 Maybe we can interest Mandy for a ride in the all electric MonoTracer MTE-150 as it truly is the ultimate TRON light cycle experience. It even sounds like a TRON light cycle at full acceleration! In this short clip from the 4th Episode of TRON Uprising, “Blackout”, Zed unveils his 30% faster “green light cycle” with overdrive. We’ve always known that green is the fastest! To get your fill of light cycles in action watch TRON Uprising on Disney XD. This entry was posted in Peraves and tagged DIsney XD, ENCOM 786, green light cycle, Kevin Flynn, Light Cycle, Mandy Moore, Mara, TRON, TRON Uprising. Bookmark the permalink.